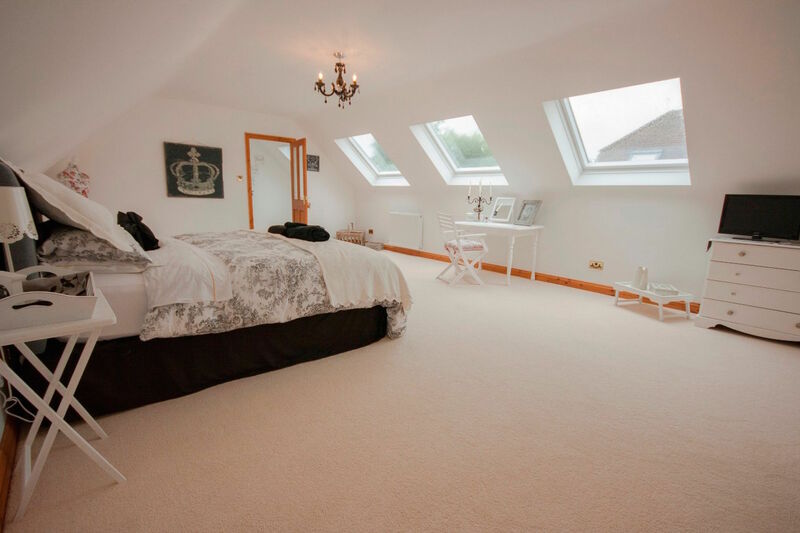 Rafter Loft Conversions have been undertaking loft conversions for over 15 years in this time we have become the market leaders in all aspects of loft conversion. Rafter Loft Conversions strive in helping you through every step of the way to archive the most out of your loft space and to get you the maximum return on your investment. 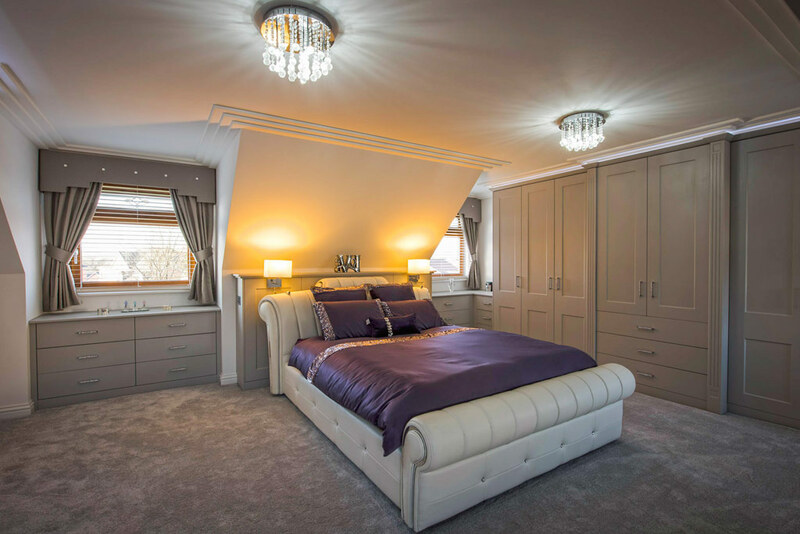 With house prices on the rise and loft conversions starting from just £17,999 what better time than to invest in a loft conversion, you can gain that much needed room(s) just a few weeks.